a 1.5 litre capacity for up to six cups at once and has a concealed 3kW element for a rapid boil. 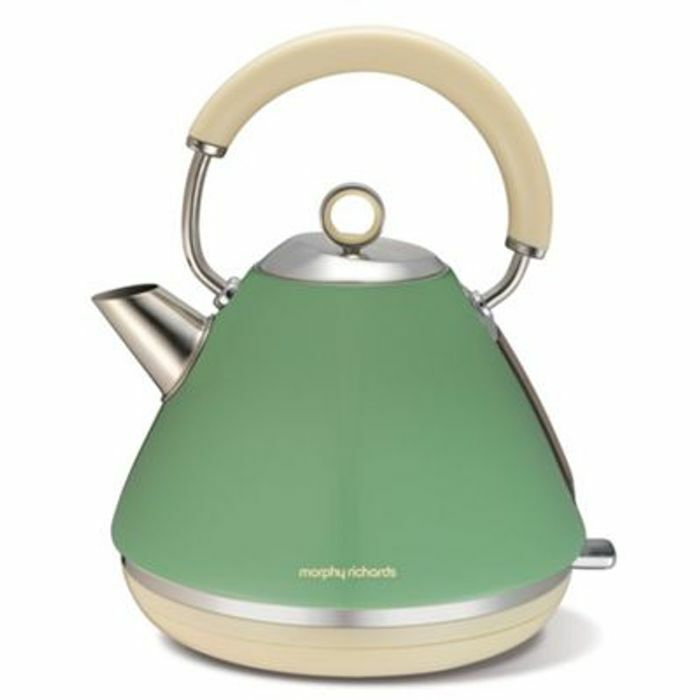 lovely design for this kettle looks very retro. Thanks for posting.